Little Bagha is proud of his mum the tigress Baghini. One roar from the tigress makes all the animals run helter-skelter! 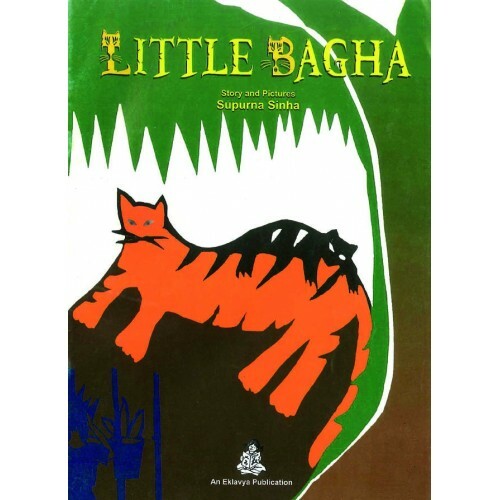 But Little Bagha wants to know if the animals are frightened of him too? He decides to test his frightening skills one day. Read to find out if they work. Lithographic illustrations make it distinctive.